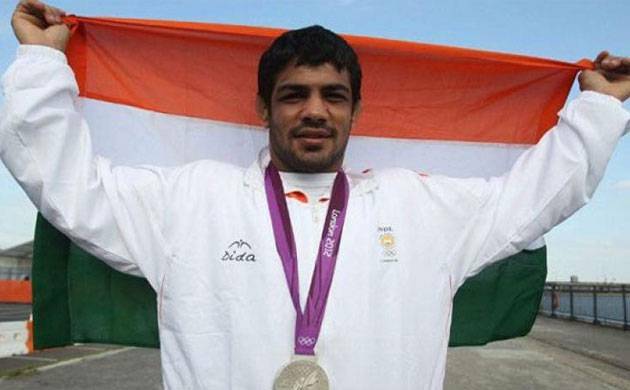 Two-time Olympic-medallist wrestler Sushil Kumar has been nominated for the Padma Bhushan, India’s third-highest civillian honour, by the Wrestling Federation of India (WFI). The Federation has also recommended female wrestler Alka Tomar and Dronacharya awardee Yashvir Singh, Sushil’s coach, for the honour. “All three names were recommended earlier last month for the honour,” WFI assistant secretary Vinod Tomar said. Earlier, Sushil’s name was recommended for the honour two years ago but was rejected. Sushil is the only Indian athlete to have won two individual Olympic medals—a bronze in the 2008 Beijing Games and a silver in the 2012 London Games. Already bestowed with the Khel Ratna award—the country’s highest sporting honour—Sushil is also a World Championships gold-medallist, a two-time Commonwealth Games gold-medallist, four-time Commonwealth champion. The 33-year-old star grappler, however, missed out on Rio Olympics as Narsingh Yadav was sent for the Games to represent India in men’s 74kg freestyle category. Narsingh, who ultimately could not take part at the Rio Games after failing a dope test, was picked by the WFI ahead of Sushil on the basis of him bagging the 74kg Olympic quota berth with a World Championships bronze last year. Sushil’s demands for a trial in 74kg category to select who would represent India at the Rio Games were rejected by both WFI as well as the Delhi High Court after a lengthy legal battle.